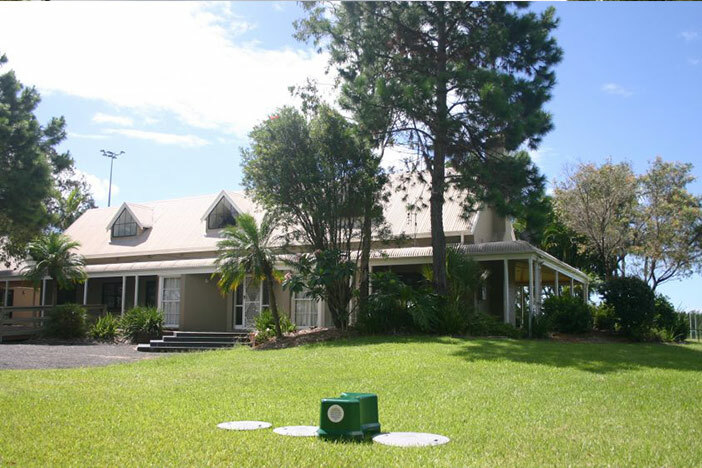 Wastewater Systems Pty Ltd holds an integral part in the history of wastewater recycling. 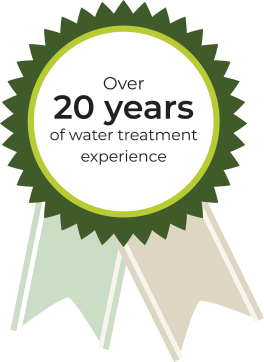 Our company has over 20 years of experience in the treatment of wastewater. Servicing Victoria wide, Wastewater Systems can tailor a solution for your specific needs wherever you are. 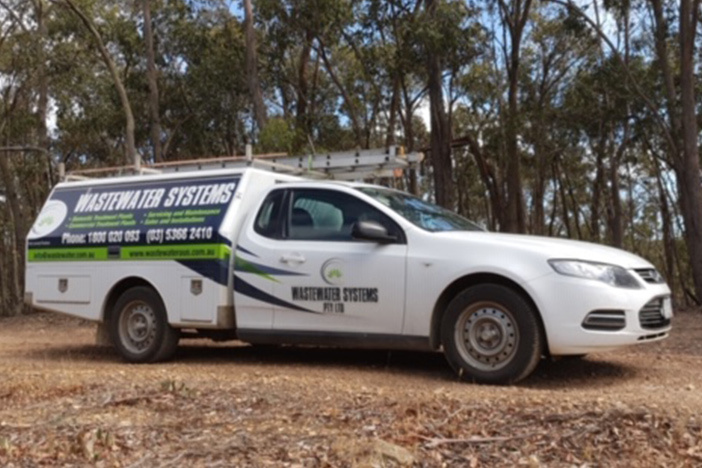 Wastewater Systems Pty Ltd is based in Ballan and has been involved in the installation of commercial and domestic units throughout Victoria where we specialise in the design and construction for EPA approval for a variety of applications. 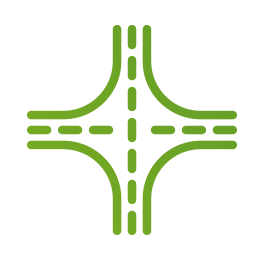 Our professional staff will be only too happy to help with the design and construction of any project to suit your needs. Wastewater Systems Pty Ltd also work alongside Arris Pty Ltd, in the designing and installation of the Rhizopod Systems. 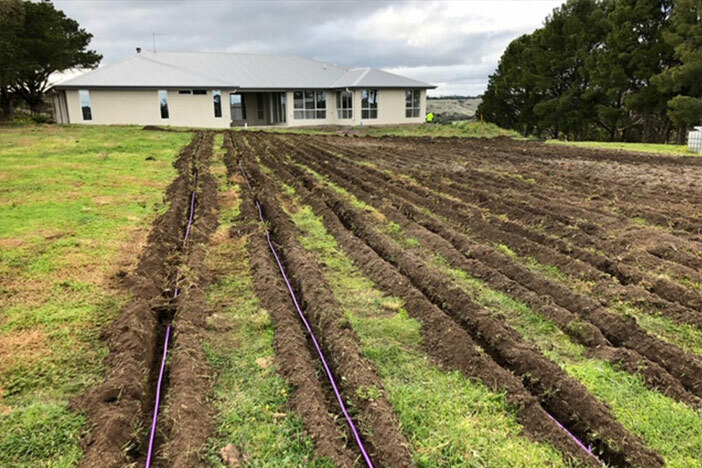 The Rhizopods have been approved by the EPA for Victorian installs and have been successfully used in other parts of Australia for the past 20 years. We supply and install wastewater treatment systems for domestic and commercial applications. Specialising in difficult and environmental sensitive areas. Wastewater Systems will service all brands of water treatment plants right across Victoria. Wastewater Systems have the expertise to identify any faults in all types of water treatment plants if required. We supply and install disposal line from the water treatment plant to a variety of systems including self-pressurizing, raised bed and absorption trenches. Wastewater Systems was founded by Kevin Nolan over 20 years ago and holds an integral part in the history of wastewater recycling. Wastewater Systems has established itself as a premium supplier and installer for a range of EPA approved AWTS water treatment plants. Wastewater Systems is based in Ballan and services Victoria. Our experience and knowledge of domestic and commercial units are second to none. We assist right through from the application process to the lifetime maintenance of the unit.